We believe in helping young minds dream big. 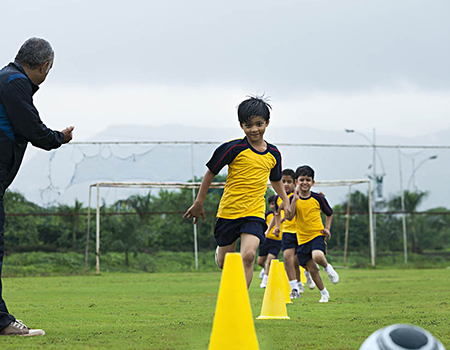 Whether it’s the vision of lifting a World Cup or setting an all-new world record, we empower our students to realise that no goal is too hard to achieve. 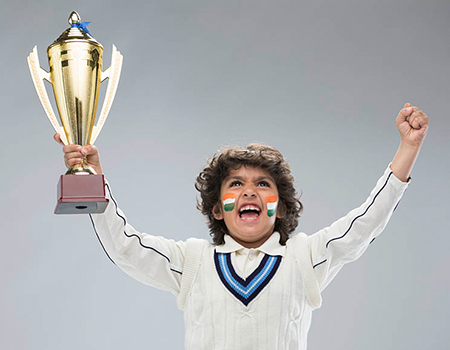 At Go Getters, we aspire to stay true to our sporting heritage and revive the competitive spirit of sportsmanship among the next generation of talent in Kerala. 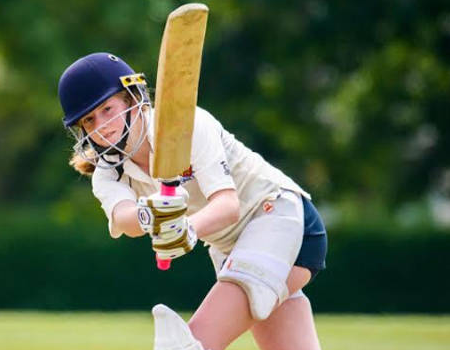 We see sports as being part of a well-rounded lifestyle and believe that children need a healthy balance of physical and mental activity to bring out their best on the field. At Go Getters, we believe that whether you hail from a small town or big metropolitan city, real talent will always shine through. We want to give children from smaller towns in the Malabar region a supportive platform to hone their sporting skills while also giving them the determination to persevere and dream big. Our end goal is to send out the message that with a combination of hard work and a clear vision, anything can be achieved. Kannur’s glorious sporting past and players such as J.K. Mahendra, who was the first Keralite to represent India as a member of the All India School Cricket Team, are a standing testimony to what must be achieved to revive our heritage. Other noteworthy names who have put Kannur on the map in the past include Goalie Mustafa and P.M. Shivadas who played and captained the Indian football team; Manuel Frederick who represented the Indian hockey team as a goalkeeper and bagged a silver medal for his efforts; and internationally acclaimed Jimmy George who bears the distinction of having captained the Indian volleyball team for a long period. In ten years, we strive to produce local icons from Kannur who are of the same calibre as A-list stars such as Messi, Ronaldo, Tendulkar and Kohli. We are also focused on producing at least one cricketer who can represent India by 2025. 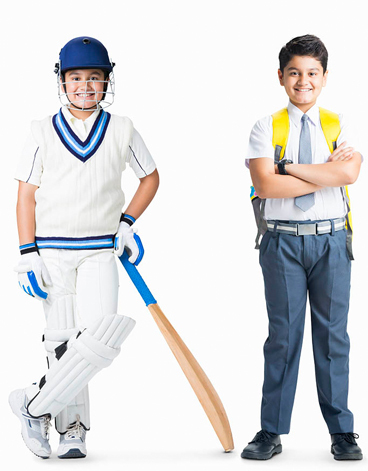 We are confident that with our coaching and with the support of parents, educational institutions, sports bodies, the government, media, corporates and sports lovers, we can enable children from small towns such as Kannur to aspire to become stars.